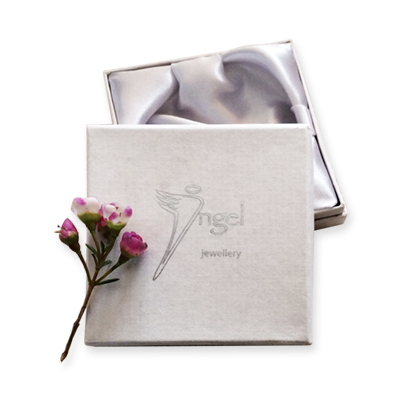 Crystal Angel Jewellery For Spiritual Connection. 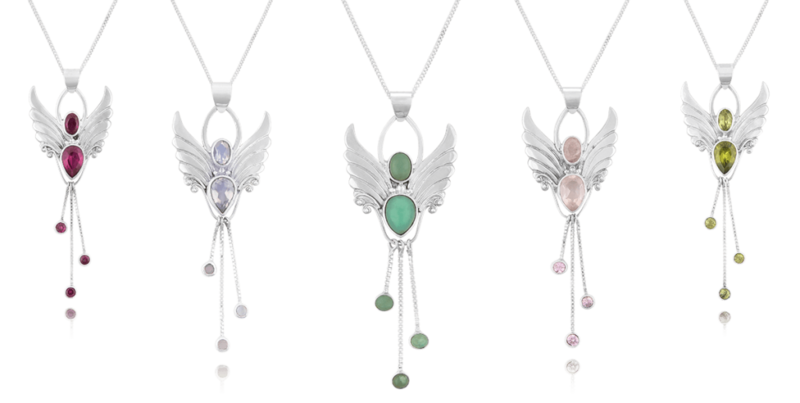 How often is Crystal Angel Jewellery talked about, in fact mention Angels and most people automatically think of those referred to in the Bible, or conjure up images of guardian Angels. Yet a growing number will think of the healing powers of Angels, and the role they play in an ever increasing number of peoples lives. 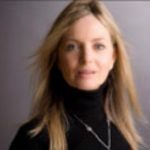 While Angel Therapy is a relatively new term, almost everyone is familiar with the notion of healing crystals and Angels, and this is an area of healing and spirituality that continues to grow annually. 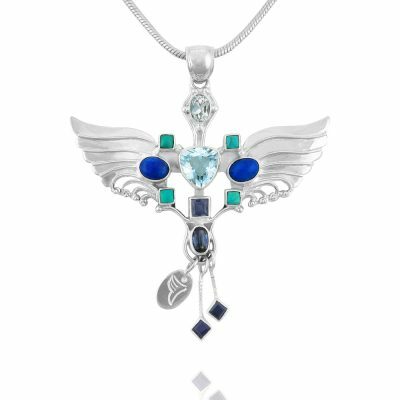 For centauries people have received the advice from Angels, with the earliest references dating back far beyond biblical times. 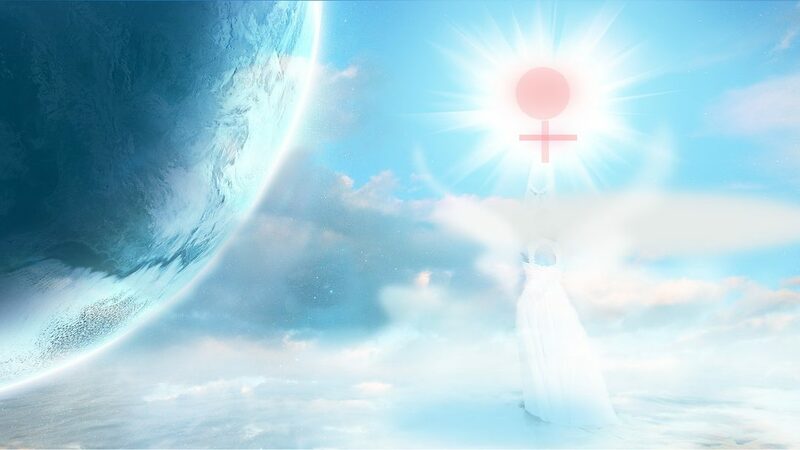 They feature in most spiritual beliefs around the world, and more and more people are turning to the Angles for help and guidance in a variety of areas in their lives. 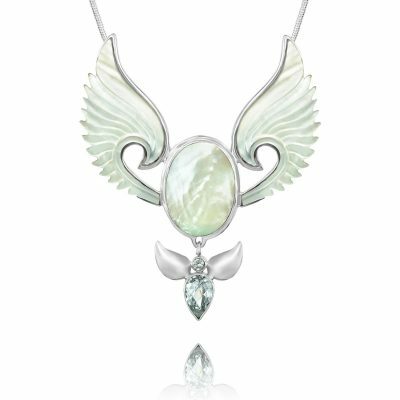 Seen traditionally as God’s messengers who provide a link between heaven and earth, Angels are viewed by many as providing comfort for those experiencing painful or difficult times, delivering messages of joy, healing and protection to those in need. 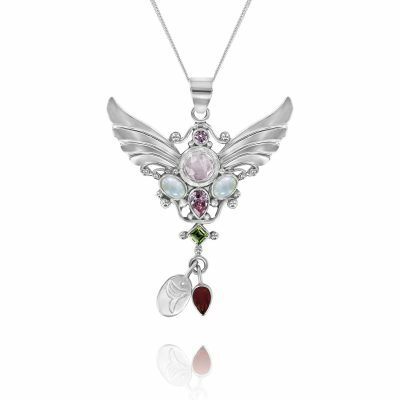 With this growing trend in Angels and Angel therapy, has come an increasing demand for angel inspired creations such as Angel Jewellery`s beautiful collection of silver and angelic crystal necklaces, as featured on this website. 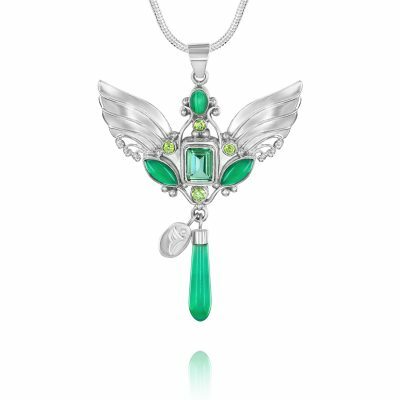 I hope you stick around for awhile on my site and really look at my Angel crystal necklaces because they have been bringing a lot of people closer to their angels and not only that but they are finding that these necklaces have a powerful energy which is calming and comforting emotionally as well as physically. 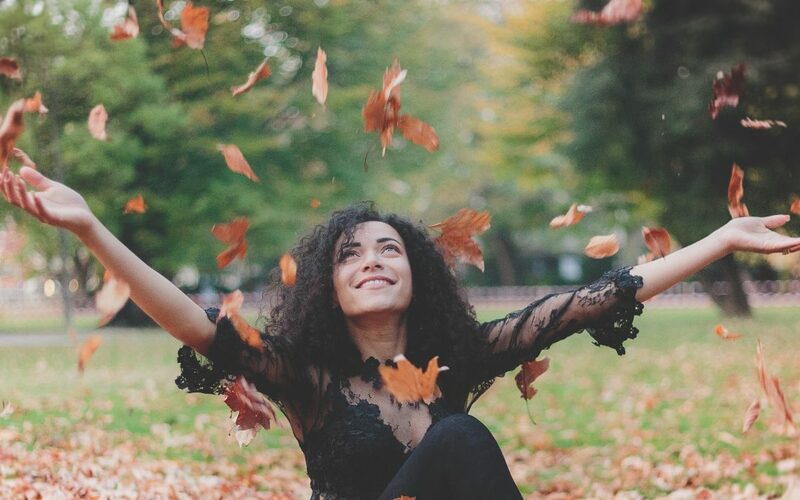 Hope you enjoy being here.